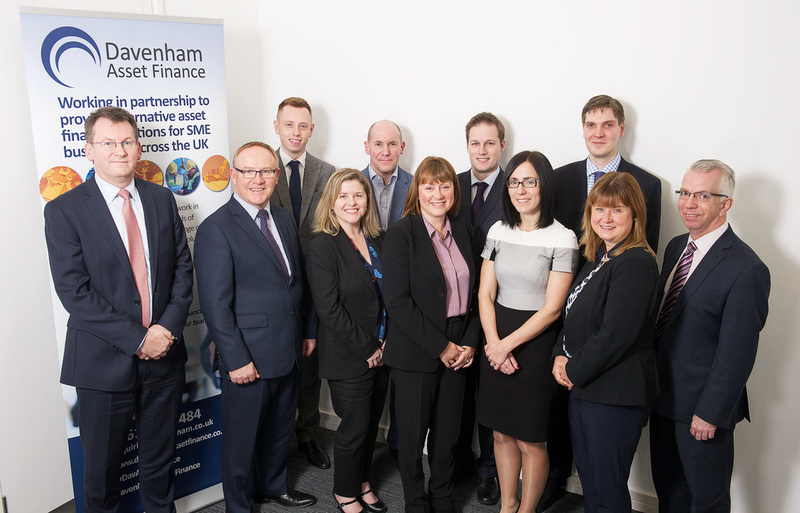 The Davenham Asset Finance team, here to support you with all of your asset finance and refinance needs and queries. Below you will find details of our national Business Development team, as well as central support staff and our Senior Management. Having joined Davenham as Business Development Manager in October 2013, Paul Lovelock has been a driving force in seeing the development of a multimillion pound portfolio, and was recently promoted to Head of Sales, tasked with developing a national sales team, capable of delivering the company’s future goals and adhering to our high standards. 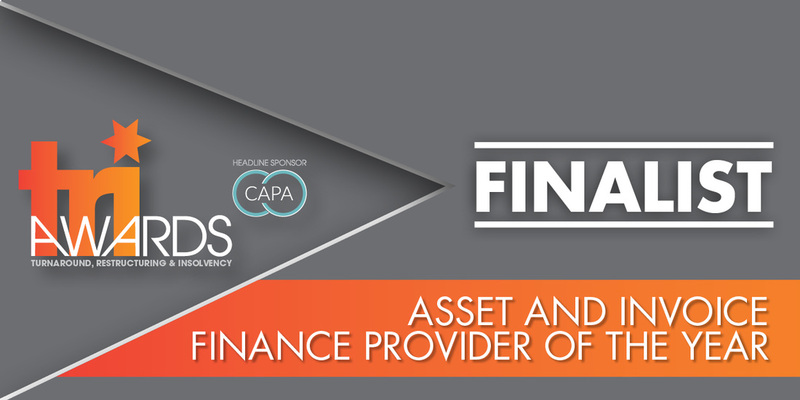 With over 25 years in the finance sector, Paul brings to the role valuable experience of dealing with asset finance broker intermediaries having worked for key players in the market, including Close Asset Finance Ltd and State Securities plc. Paul is responsible for doubling Davenham’s portfolio and specifically managing the delivery of asset finance and asset refinance solutions from the core products of Refinance, Vehicle finance and Plant & Equipment finance to the ‘near’ and ‘sub-prime’ SME market across the UK. After gaining plenty of knowledge and experience from Close Brothers Asset Management, Matt joined the Davenham team in December 2017 as Business Development Manager covering the East Midlands, East Anglia and the North East of England. Working with the Business Development team, Matt brings valuable skills in sales and new business development to the role, as well as professional negotiation and excellent client partnership experience. Alex gained a wide range of skills and experience from his role at Paragon Bank Business Finance Plc, formerly State Securities Plc, before joining the Davenham Business Development team in June 2017. His current role involves partnerships with South West based brokers and clients, developing new and existing relationships, structuring new business transactions and submitting proposals which he completes using his extensive finance and funding knowledge as well as his sales experience. Adam joined the Davenham team as a Business Development Manager in August 2018. Previously a Relationship Manager at Lombard within Commercial & Private banking for 3 years, he has extensive knowledge of the Asset Finance market and its offerings. Adam has over 15 years of experience with SME clients, in Relationship and Account Management positions. His wealth of expertise enables him to provide the perfect tailored service for his brokers and their clients. Having joined our company in Autumn 2018, Chris has been working with Davenham’s broker network across the Midlands and over to the east coast of Norfolk. Chris previously spent 3 years as the National Sales Manager for a fleet company managing their broker network, added to experience as BDM for a Merchant Acquiring company for SME businesses for 8 years. This knowledge and experience has already benefitted brokers in the region knowing they can trust in the Davenham team to fulfil their clients’ bespoke funding requirements. David joined the Davenham team in 2006 and handles the day to day management of customer accounts, in addition to client liaison regarding unpaid or late payments and the perfecting and completion of security. Not only this, but David offers the much needed support to any of our clients that may be going through financially difficult times, working in partnership to establish a plan to keep their business buoyant. 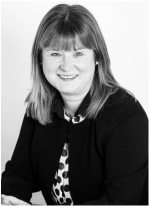 Joining Davenham in 2015 with over 12 years’ experience in the sector, Emma manages the preparation of legal and administrative documentation including the checking and verification of signed documentation. 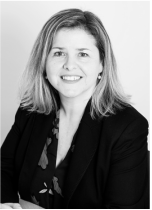 Emma also performs credit checks and valuations, in addition to the preparation of external payments and issuing of post-drawdown paperwork to customers, banks and insurance companies. Wendy has been a part of the Davenham team since 2002 and takes care of general management of office including all aspects of purchase ledger, supplier queries, invoices and payments, and the balancing and posting of all payments received. Not only this, but Wendy also monitors receipt of ongoing debtor payments, whilst working alongside the Davenham marketing team to promote Davenham’s products and services, and driving brand awareness. Being part of the Davenham team since 2004, and with almost 20 years’ experience in the industry, Steven is the first port of call for all new proposals that come into Davenham, due to his extensive knowledge and understanding of asset values. 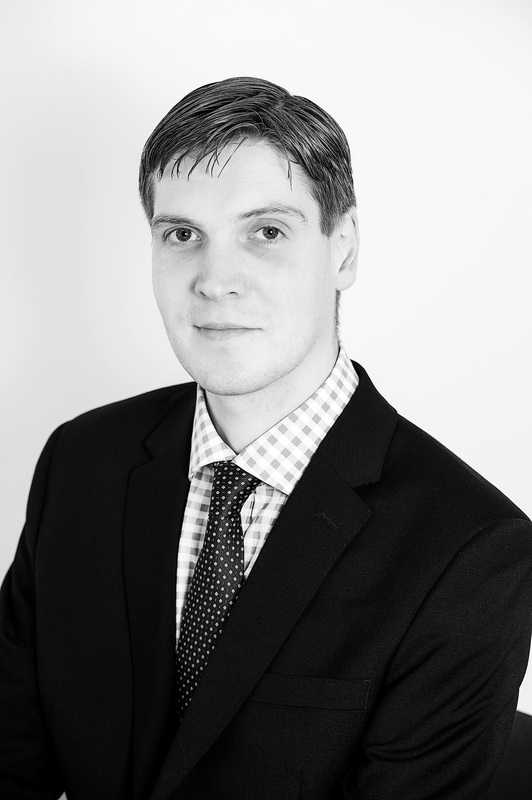 Steven manages everything from valuations to background checks, and puts together underwriting packs and discusses initial proposals with underwriters, whilst consistently promoting the unrivalled flexible and personal approach with all client’s from our Manchester office. Paul Burke set up Davenham Asset Finance, with the intention to bring customer service back to the asset finance and asset refinance provision. 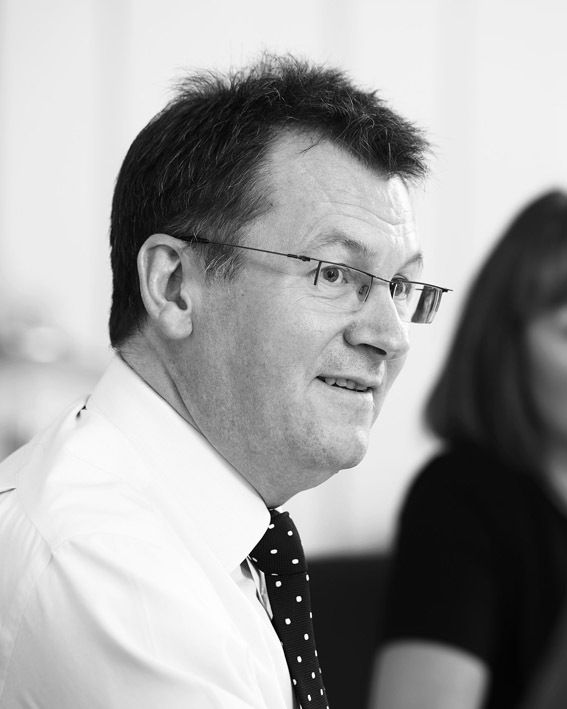 Whilst running the business, Paul ensures client communication is kept to a high level, and invest time in not only developing the products and services we offer, but also the partnership with our clients and brokers. Previously, Paul has sat on the DTi small business investment task force and was also the first recipient of the Turnaround Finance Award. He has detailed experience of successfully managing complex asset finance and refinance restructuring, working positively with bankers and other key stakeholders. Paul also has an extensive experience of financial management, mergers and acquisitions, IPOs and the private equity market. Heather set up the business with Paul Burke in April 2013. 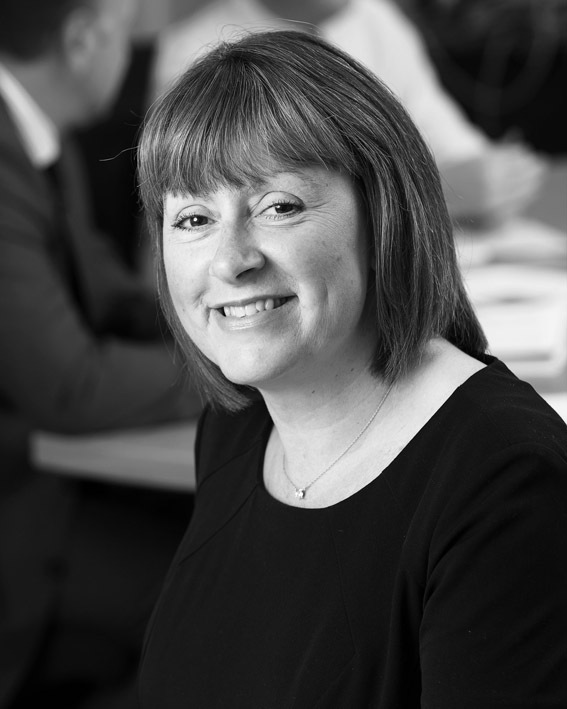 Heather has over 25 years’ experience within the asset finance and refinance sector including credit risk and recoveries, underwriting / structuring, corporate and personal insolvency. In her role as Operations Director at Davenham, she ensures client satisfaction and enhances our partnership with clients and brokers in order to create an enjoyable and hassle free experience. 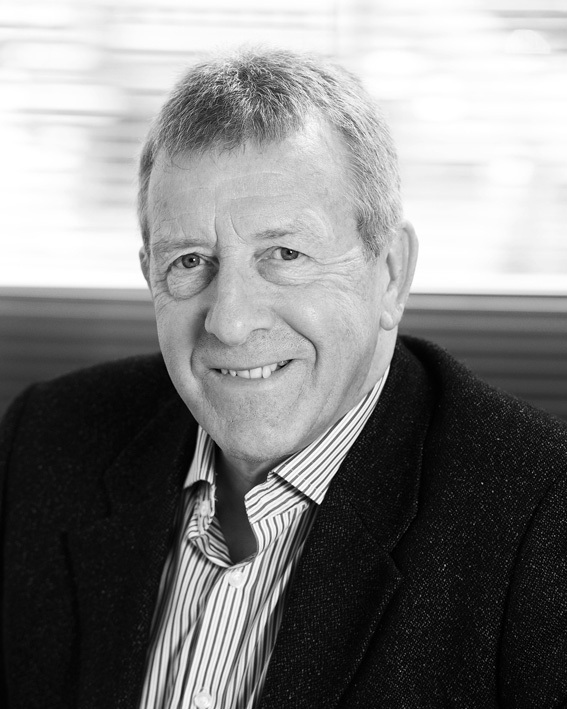 Richard Bamford is Non-Executive Chairman of the Board of Directors, and oversees the strategic development and future success of the business. He has enjoyed a varied and highly successful career to date, mostly within the financial services sector. His most recent success was as the Founder and Executive Chairman of Enterprise Ventures, one of the UK's leading venture capital management businesses. As an entrepreneur in his own right Richard has considerable empathy with the strategic objectives and ambition of Davenham, and is able to bring considerable added value through his vast expertise, his extensive networks and considerable experience of high growth companies.